Join us in celebrating "buzzworthy" local bands and beers at LOCAL BUZZ No.3 featuring The Hottman Sisters plus TBA. The show is FREE, and all local beers are just $3. 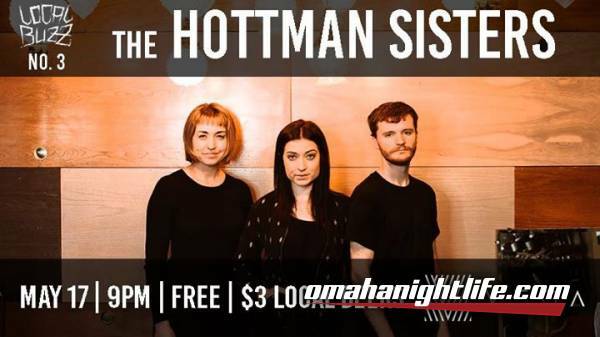 The Hottman Sisters are two sisters in a three-piece band from Omaha, Nebraska, known for their natural harmonies that envelope the room. One sister plays electric guitar and the other plays synth, and they are backed by drums. The sisters' blended voices and intricate melodies create an atmospheric sound that is both hopeful and haunting. 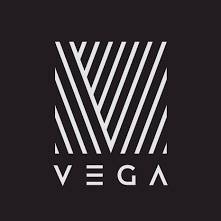 We're a three-piece band (guitar, bass, drums) playing original music with Americana/Folk roots and we also employ a wide range of covers - anything from Johnny Cash to the Lumineers.